If you aren’t familiar with a QR code, it’s just another name for a type of bar code, similar to the UPC symbol that you see on products in the grocery store. With the growing number of smart phones out there, QR codes are becoming popular because marketers can place them on products, billboards, or movie posters and consumers can scan them with their phone and a website will open in their mobile browser. This evening, I noticed that the upcoming Jason Statham movie, The Mechanic, had a QR code cleverly hidden amongst the various guns on the poster, so I thought I’d check it out and see what was being offered via the QR code. 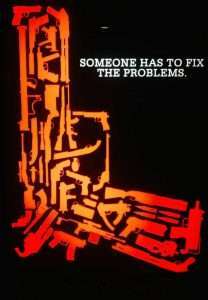 The poster for the upcoming Jason Statham movie, The Mechanic, has a QR code cleverly hidden amongst the guns. The QR Code allows consumers to take a photo of it with their smart phone and be directed to a Web site. 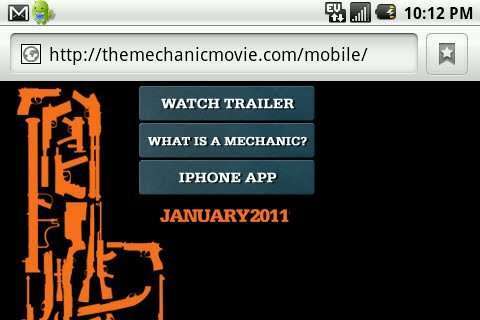 After scanning the QR code, I was taken to http://themechanicmovie.com. 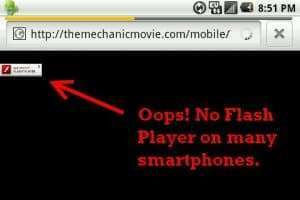 What I got was a redirect to the mobile site and an unpleasant surprise…that little Adobe Flash logo letting me know that my mobile browser doesn’t support Flash. Blech! I stood their for a moment pondering why any marketing professional would place a QR code on a poster that would result in alienating those smart phone users without access to Adobe Flash. Let’s see…that means any Android-based smart phone running an OS earlier than 2.2 (which is a large % of them) as well as any Apple iPhone. Hmm….that’s a lot of phones that this site won’t work on. While I stood there staring at the screen contemplating the fail, I was pleasantly surprised to see that while Flash might not have been detected, the developers were smart enough to recognize the limitation and present the content to me in an alternate format. Yeah! It took a few extra seconds of waiting, but the site presented me with the options I was looking for. 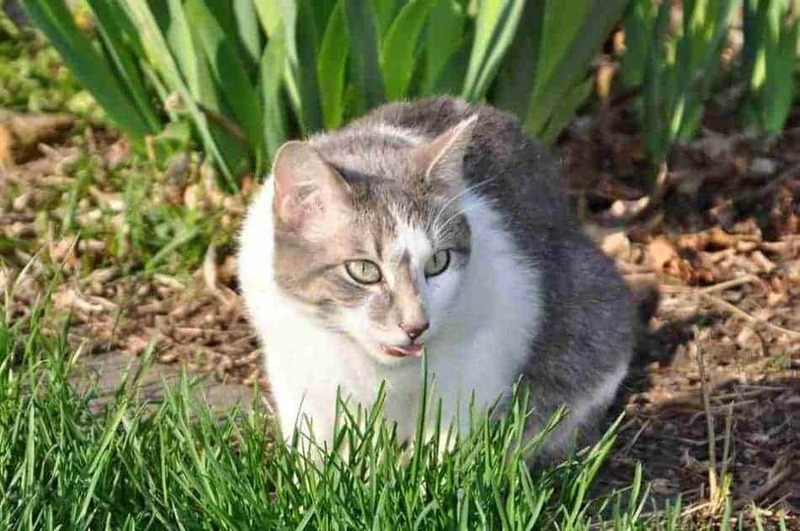 Although I didn't have Flash Player on my phone, I was presented with alternate content. 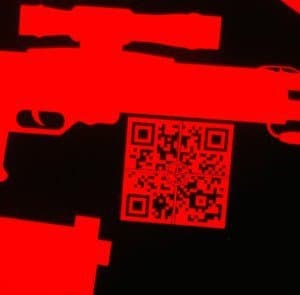 1) QR codes are good. Personally, I like being able to snap a capture of the image and get content. 2) Until the Flash vs HTML 5 battle is resolved, developers should code their mobile sites to offer content in alternate formats. 3) Unfortunately, offering both options will slow down the page load, which might result in the user dumping out because they think the site is just not compatible with their browser. I was really close to just closing the browser when the alternate content loaded. 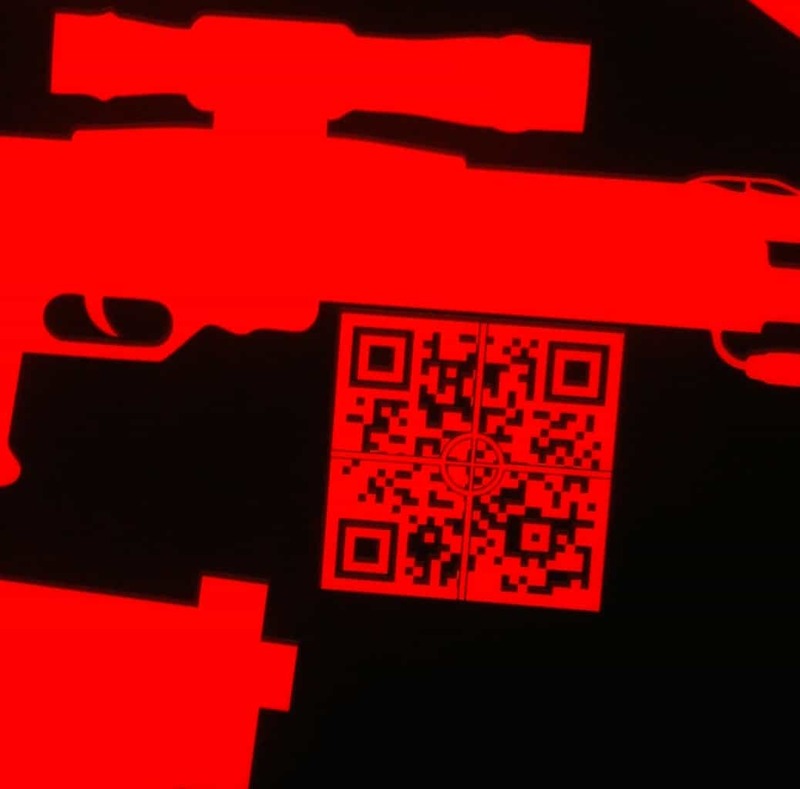 Have any other good examples of QR codes in action? Leave a comment and let me know your favorite.